I’ve been meaning to write about my experience with acupuncture induction for so long. It was such a huge part of my birth story, it deserves its’ own post. If you haven’t read Ben’s Birth Story yet, you can check it out here. I first heard about Acupuncture Induction from a friend of mine who lives in England. She had tried it and went into labour that night! I was intrigued. I waited until the day before Ben’s due date before the acupuncture intervention. 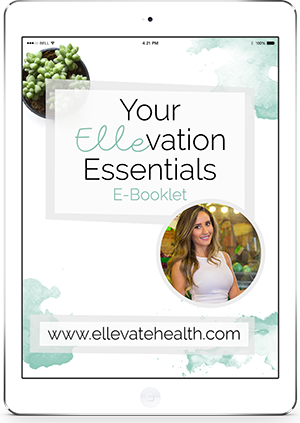 I highly recommend waiting until you are on or past your due date before trying to create any kind of induction (natural or artificial). The only reason we did it a day early was because my doctor was pushing artificial induction so heavily. Given my friend’s success, I had high hopes the acupuncture would work and we could avoid any artificial means. Note: Please consult your healthcare practitioner before attempting acupuncture induction. They will know when the time is right for the procedure. 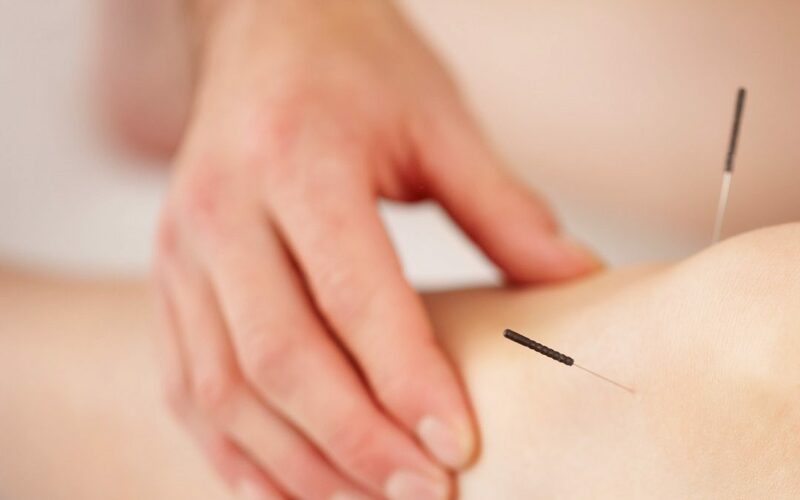 Erica performed the acupuncture at her home, but her practice is located in Toronto near Keele Street and Dundas Street West. She strategically placed the acupuncture needles at certain pressure points throughout my body, this included: Liver 3 (feet), Large Intestine 4 (hands), UB67 (small toe) and Spleen 6 (above ankle). 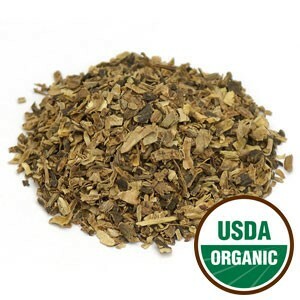 At the same time I was drinking Black Cohosh tea, which is great for women who are menstruating and promotes contractions in pregnant women. 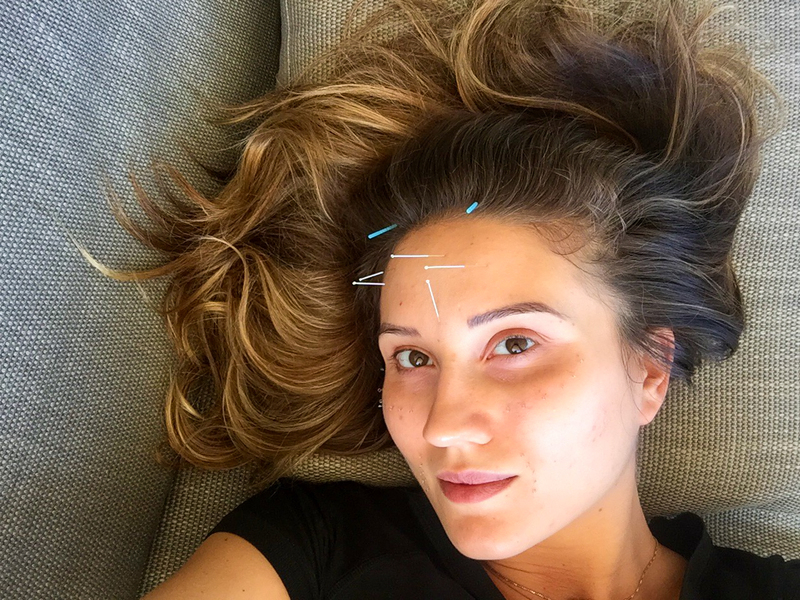 While the acupuncture needles were settling into each pressure point, releasing any tension and promoting labour induction, Erica performed Reiki, a form of energy healing. Used during acupuncture, Reiki helps send energy deeper into each pressure point. She also gave me a castor oil belly massage, which stimulates the baby to drop to the lower half of the belly.